Description: (from Goodreads) Azalea is trapped. Just when she should feel that everything is before her . . . beautiful gowns, dashing suitors, balls filled with dancing . . . it's taken away. All of it. Description: (from Goodreads) The fourth book in this electrifying vampire series has all the romance, suspense, and page-turning drama that have made Claudia Gray’s Evernight books runaway successes. 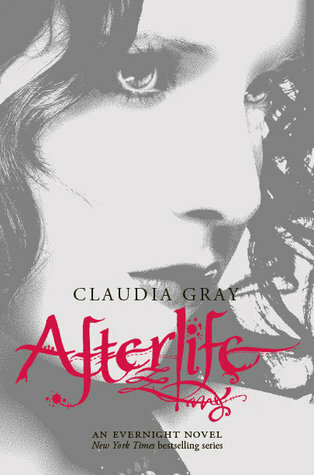 I can't wait for Afterlife. I loved the other books of the series! 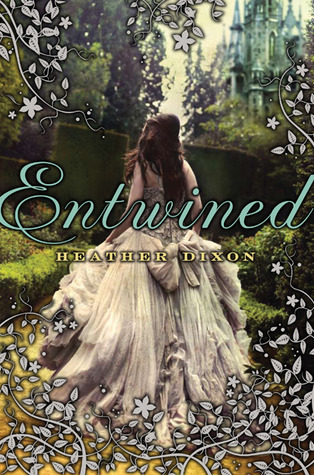 I am dying to read Entwined; plus, that cover is fabulous. Great pick! I was eagerly anticipating Entwined but a friend of mine couldn't even finish reading it so its been bumped down the priority line on the TBR. Its so hard to say no to that cover though..eek. Oooo I want Entwined too! I'm waiting on Entwined today too. Isn't the cover awesome? I've been looking at Entwined as well. Just curious, but why did your friend (@ Sandy) have a hard time finishing it? Seems like another retelling of the classic 12 Dancing Princesses fairy tale. Not sure if anyone read it, but "Princess of the Midnight Ball" was also a good retelling of the same fairy tale.